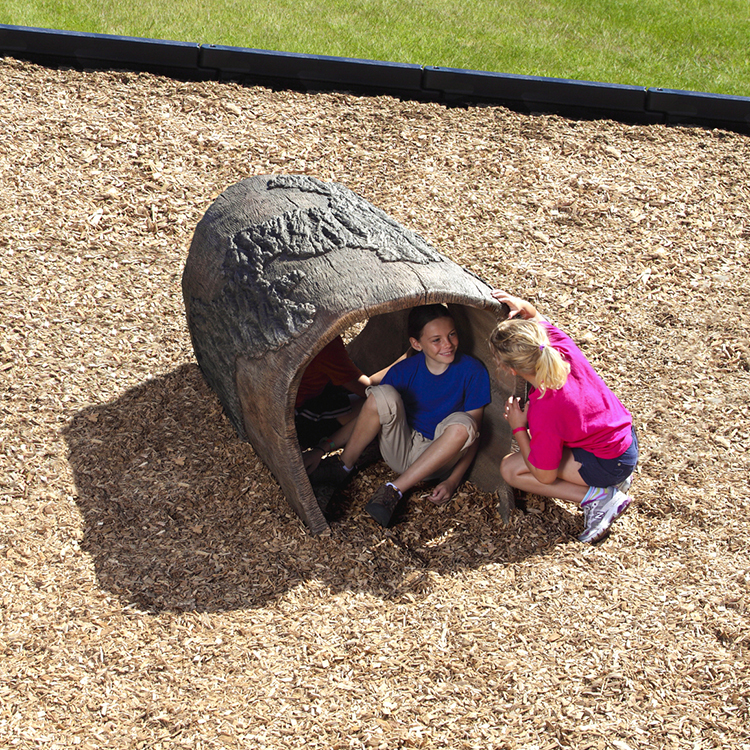 Our crawl-through playground tunnel offers a balanced play environment that provides both physical and social play opportunities for children. 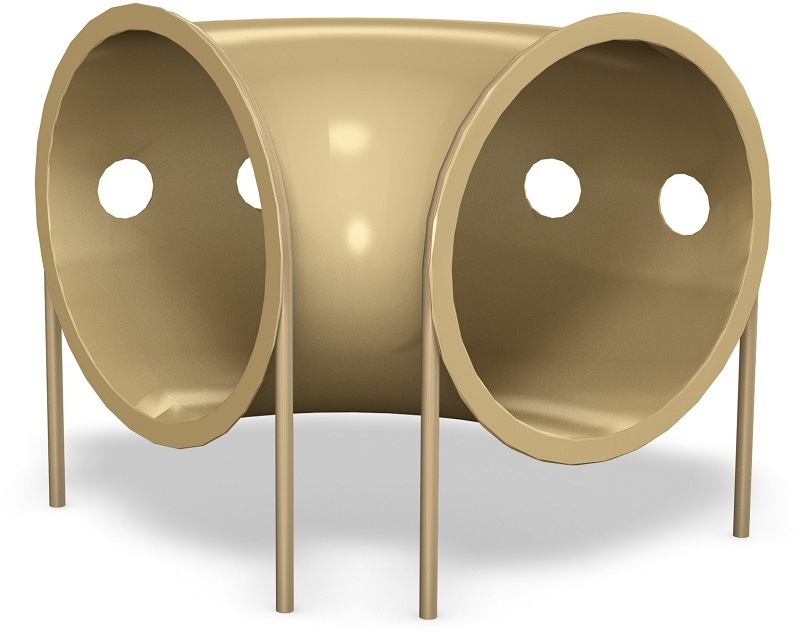 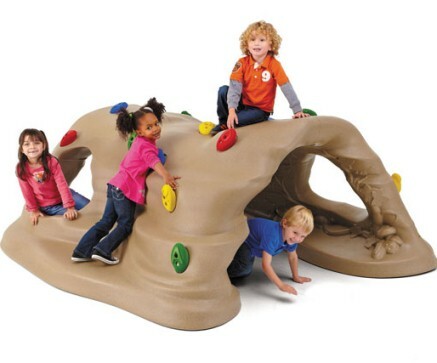 This freestanding playground tunnel is a fun addition to any place space. 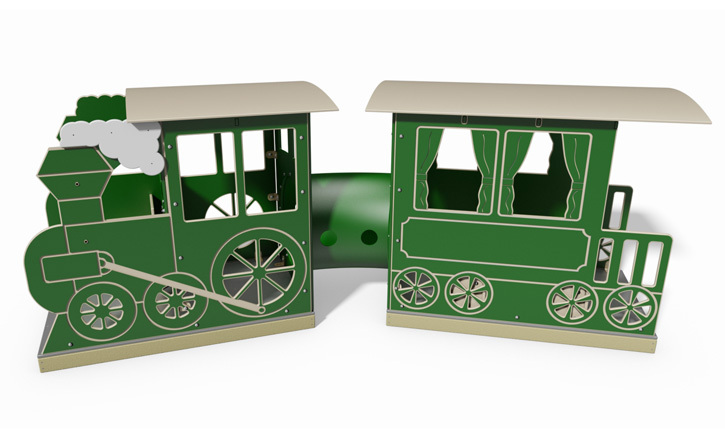 Made with Recycled Plastic.